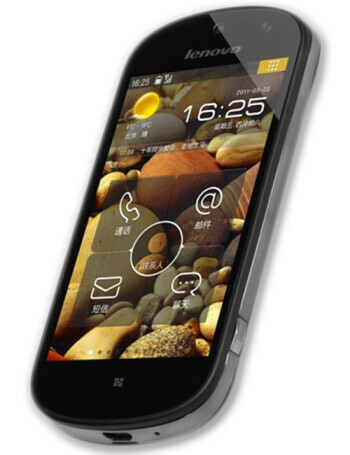 Lenovo S2 aka LePhone S2 has a 3.8-inch WVGA display and runs on heavily skinned Android 2.3 Gingerbread. The focus with this device falls on corporate security as it ships with a kernel-level security system for better protection of your data. The 8-megapixel camera on the back also promises to deliver superb quality pictures and 720p video footage. The Lenovo S2 runs on a 1.4GHz single-core Qualcomm Snapdragon MSM8255 platform and is expected to arrive in two versions: one with 512MB of RAM and 8 gigs of internal storage, and another one with a gig of RAM and 16GB of storage.